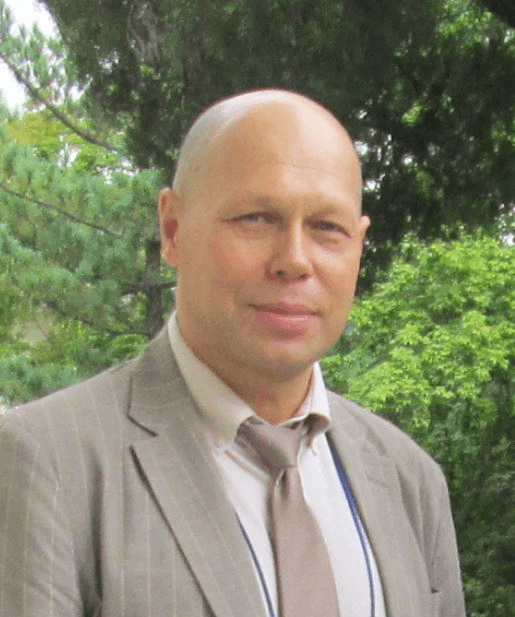 Partnerships for International Strategies in Asia (PISA) and the Sigur Center for Asian Studies invite you to a lecture by Dr. Sergei Kurbanov about North Korea following the 2018 Panmunjeom, Singapore, and Pyongyang summits. Lunch will be provided and the event is free and open to the public. Image above: Satellite Image of Korea Taken in 2004. Original photo found here.